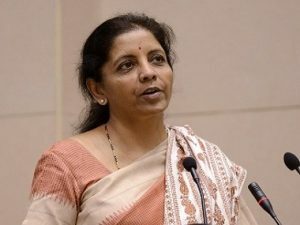 On Sunday, Defence Minister Nirmala Sitharaman once again highlighted what many aviation specialists have mentioned about Public Sector Hindustan Aeronautics Ltd (HAL). “More help needed to be given to HAL — capacity, skill, cutting down on overheads — and we are attending to all this,” she said at Bengaluru. Of late, many commentators and observers have suddenly woken up to the virtues of Hindustan Aeronautics Limited (HAL), the only Indian DPSU entrusted with the production and upgrade of fighter aircraft and helicopters in the country. They point out that over the years, HAL has been producing MIG series aircraft, Su-30, Mirage, Jaguar and LCA fighter aircraft, Hawk trainers as well as the Advanced Light Helicopter (ALH). In addition, HAL has been engaged in the development of the Intermediate Jet Trainer (IJT) and HTT-40 trainer, the Light Combat Helicopter (LCH) and the Light Utility Helicopter (LUH). In addition, HAL undertakes aircraft overhauling for Jaguar, Mirage 2000, Su-30, Cheetah/ Chetak and ALH. Historically, HAL has been the de-facto agency to receive production Transfer of Technology (ToT) and aircraft manufacture under license. No one can dispute this legacy. However this is just half the story. 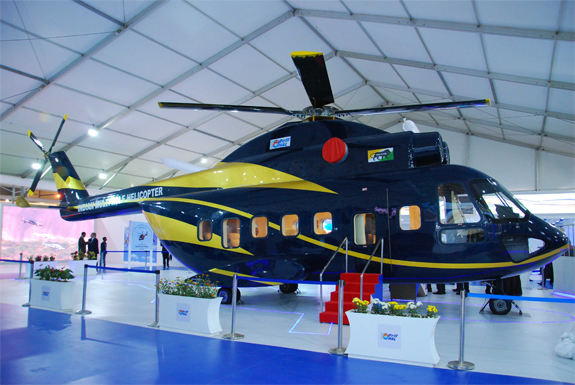 When it comes to prototype aircraft programmes of HAL–the IJT, HTT 40, LCH and LUH—the defence public sector unit has faltered big time. The IJT project for instance is behind schedule by over 14 years. It has encountered serious design flaws which prevents the aircraft from being cleared for safe execution of stall and spin which is mandatory for training military pilots. Similarly, the HTT 40 project is delayed by over six years. The LCH programme that was sanctioned in 2006 to achieve Operational Clearance by December 2010 is delayed by more than seven years. The sanction for Design and Development (D&D) of LUH was accorded in February 2009 with the aim of the Operational Clearance of the basic version by February 2014. More than four years later, it is nowhere in sight. HAL’s most ambitious project, the Light Combat Aircraft (LCA) Tejas the LCA were contracted in 2006 and 2010 was supposed to be the year in which the FOC was to be obtained. 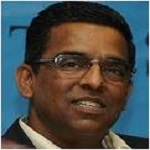 Instead of meeting that deadline, the LCA could get only the Initial Operational Clearance (IOC) in 2013. So far only nine LCAs have been delivered. 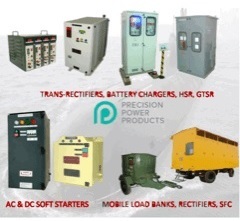 The aircraft upgrade projects and license productions of aircraft have also not been met. 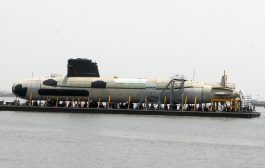 The DARIN-III upgrade has been delayed by almost six years. 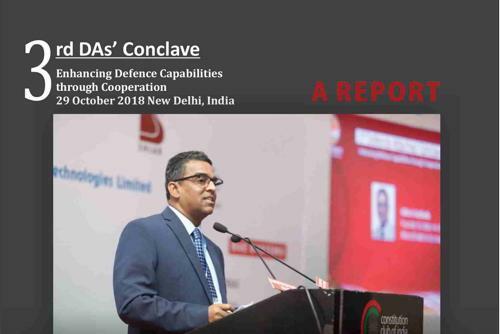 A more detailed peek into the history of LCA will tell you that the operational requirements (ORs) of the LCA were jointly drafted by the DRDO and IAF in the early 1980s and formally specified by the IAF in ASR/2/85. The Contract for supply of 20 Light Combat Aircraft (LCA)(Tejas) of Series Production (SP) (16 Strike & 4 Trainers) in Initial Operational Clearance (IOC) Mk-I Configuration was signed between Ministry of Defence (MoD) and Hindustan Aeronautics Limited (HAL) on 31 Mar 2006. The I0C for the aircraft was planned to be completed by Oct 2008 and it was envisaged that the delivery of first 20 aircraft would be completed by 2012. However, the achievement of IOC of the LCA aircraft was delayed and finally was achieved in 2013. The delivery of the aircraft should have been completed by 2017. However, so far, the IAF could induct only two LCA Mk I aircraft in to their ‘Flying Daggers’ Squadron at Bangalore on 1st July 2016. 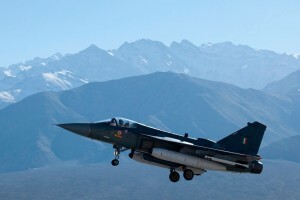 The LCA Contract of Series Production (SP) (16 Strike & 4 Trainer) in Final Operational Clearance (FOC) Mk-I Configuration was signed between Ministry of Defence (MoD) and Hindustan Aeronautics Limited (HAL) on 23 Dec 2010. According to the contract, the delivery of aircraft in FOC configuration was to commence in mid-2014 and the delivery of the aircraft was to be completed by December 2016. The achievement of Final Operation Clearance of the LCA aircraft has been delayed and the present deadline is projected as December 2018. However, considering the number of Test Points that are to be completed towards achieving the FOC, the PDC is most likely to be extended. It must be pointed out that the Full Scale Engineering Development Phase II was sanctioned on 20 November 2001 and included creation of facilities to achieve production capacity of eight Tejas aircraft per year within from date of sanction i.e. May 2006. While IOC was accorded on 20 December 2013, the first Squadron of the IAF could only be raised in July 2016 with only two LCA. Till date only nine aircraft have been delivered—four in 2016-17 and five in 2017-18. Thus, even 11 years after placing the initial order in May 2006, HAL is yet to demonstrate the authorized production rate of 8 aircraft per year. This despite the government sanctioning Rs. 1381.04 crores towards increasing the production rate of LCA aircraft from 8 per year to 16 per year. 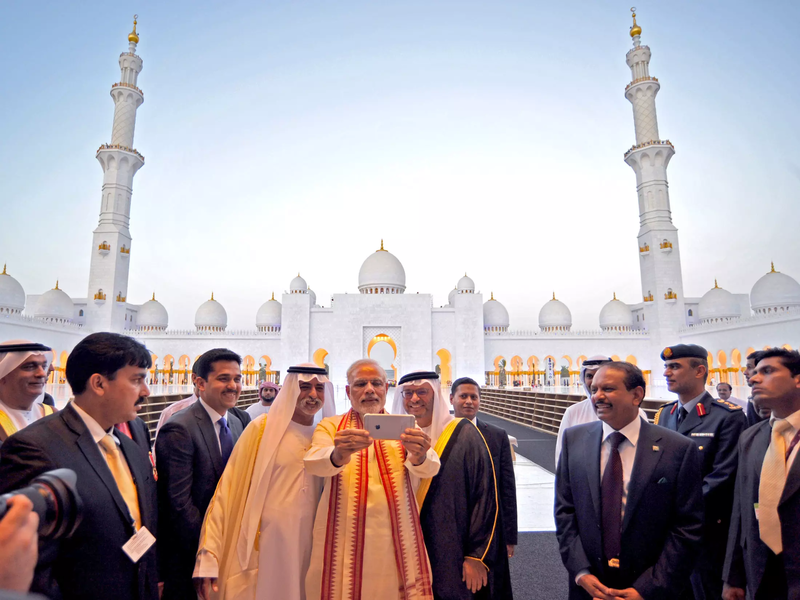 The delay and constant failure to meet deadlines has affected IAF’s planning process. 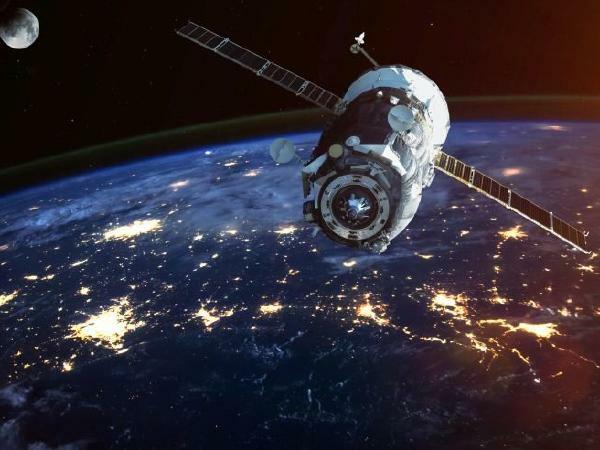 Historically, HAL is known to project optimistic goals whereas actual deliveries take place with a delay of usually several years. 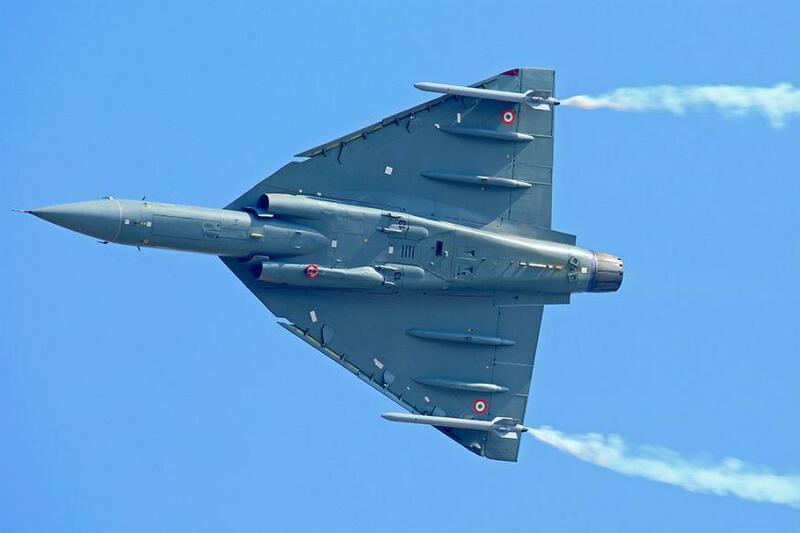 Despite all the support and kid glove treatment by the IAF (in the form of additional concessions granted by the users, that is the air force), HAL in the last two years, could deliver only seven more LCA Tejas aircraft in the IOC configuration. Audit reports in the past have brought out various issues in the working and operations of various divisions of HAL. The delays and cost overruns clearly indicate a need for forward planning and the management of task at hand. HAL needs to have greater operational sensitivity to the IAF’s need. Some claims have recently made by former HAL bosses about HAL’s ability to make modern aircraft from scratch but its record so far doesn’t inspire much confidence. The fact that it assembles/manufactures aircraft under license production is well known but the Indian government pays a very high price to keep HAL going. Two instances should illustrate the point well. The Hawk jet trainer bought from the UK cost Rs 78 crore per aircraft in 2004. The same aircraft built under licensed production in 2005 by HAL cost Rs 88 crore. In 2010 HAL charged Rs 98 crore per aircraft and in 2010 wanted 1.5 times the last procurement cost in 2016! The figures are for Su-30 aircraft procured from Russia are more astounding. A fully formed aircraft from semi knocked down (SKD) kits cost the Indian government Rs 270 crores in 2012. In the same year, a license built Su-30 by HAL in India cost Rs 420 crores each, a massive mark up of Rs 150 crore per aircraft. No wonder, the IAF has reservations about HAL’s capacity to deliver on time and within prescribed budgets. A very biased and miopic point of view presented by the writer. Although, the inefficiency of the HAL & DRDO is a well know fact, the IAF is to be blamed equally for the repetitive technical changes demanded by them w.r.t the LCA programme. The defence PSU’s and the IAF need to sit around a table and think about the state of things with respect to the defense production in the country. Blame game is a disease suited to our politicians & the paid media.